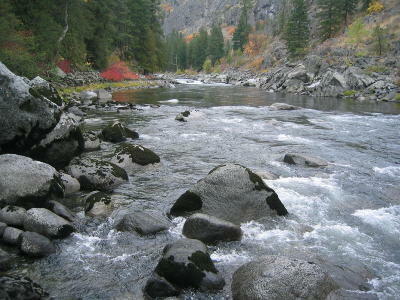 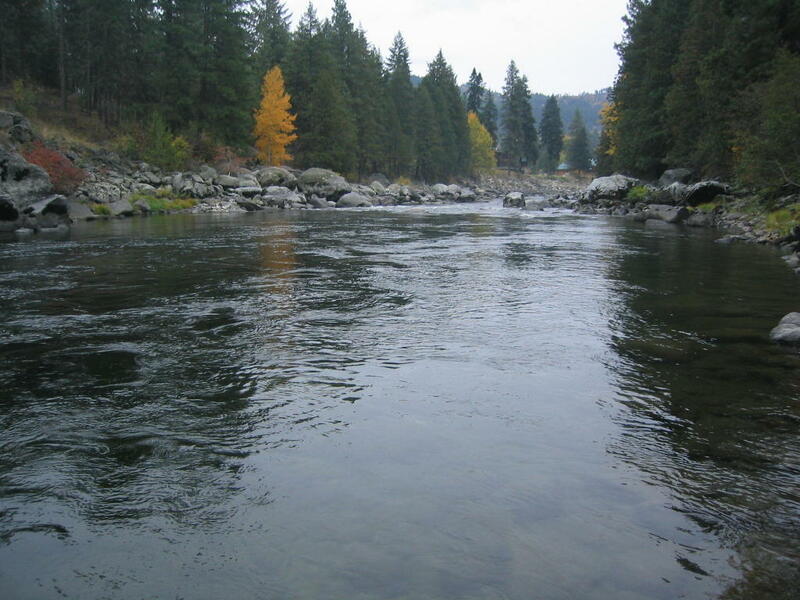 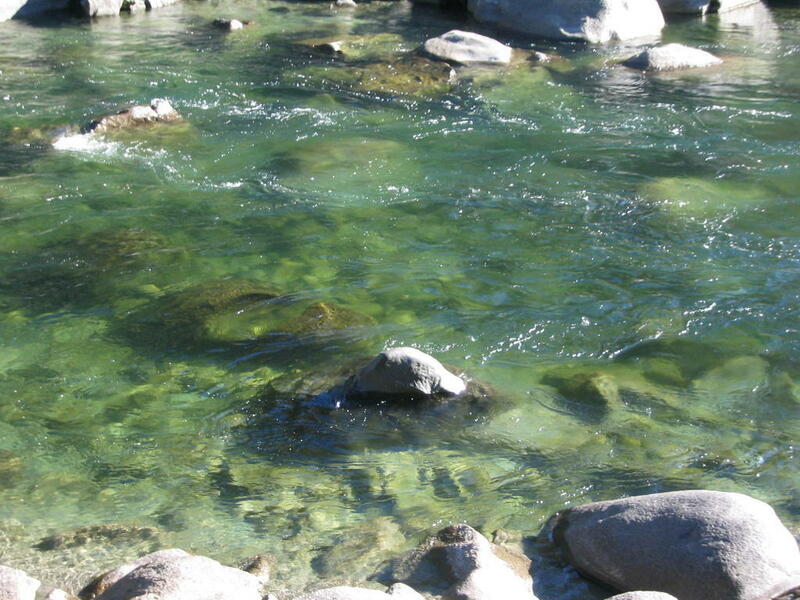 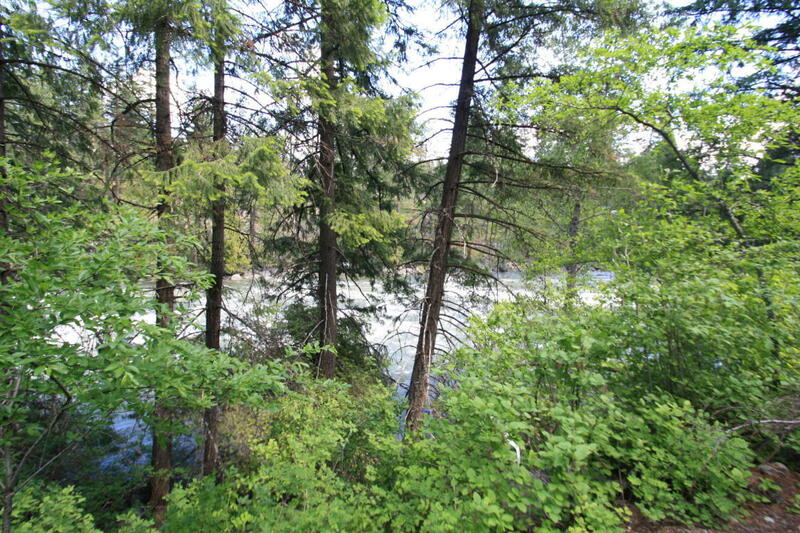 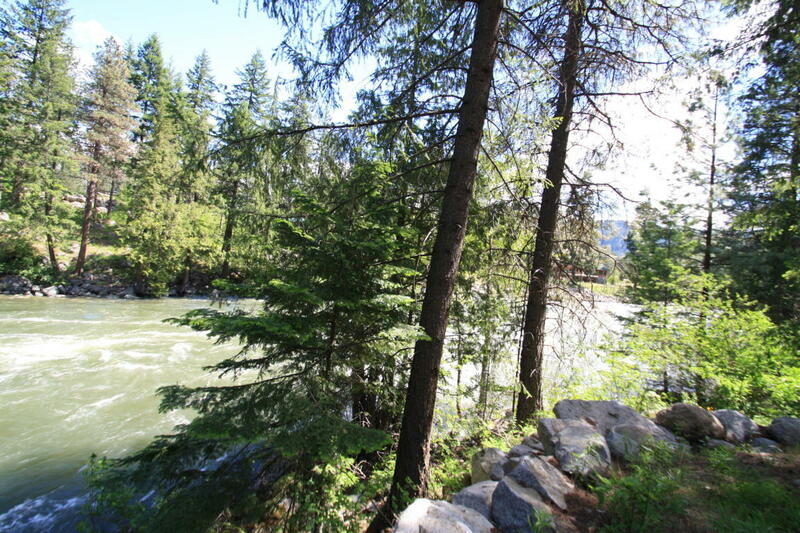 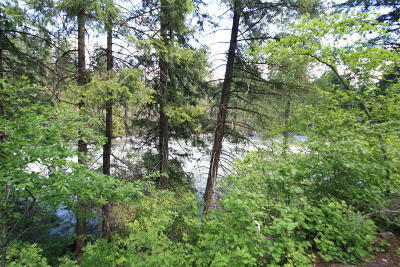 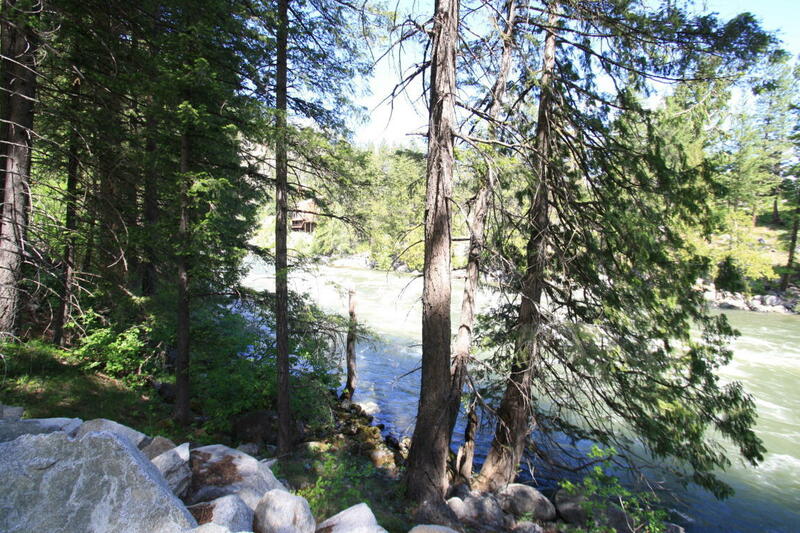 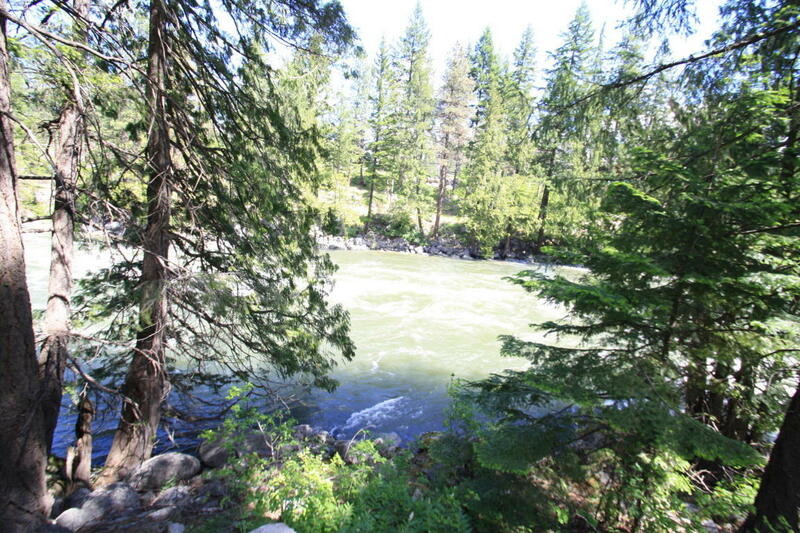 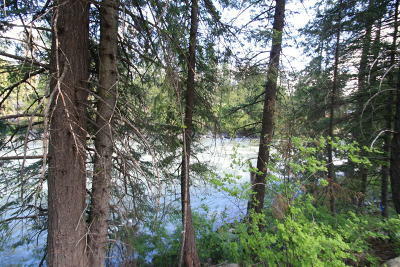 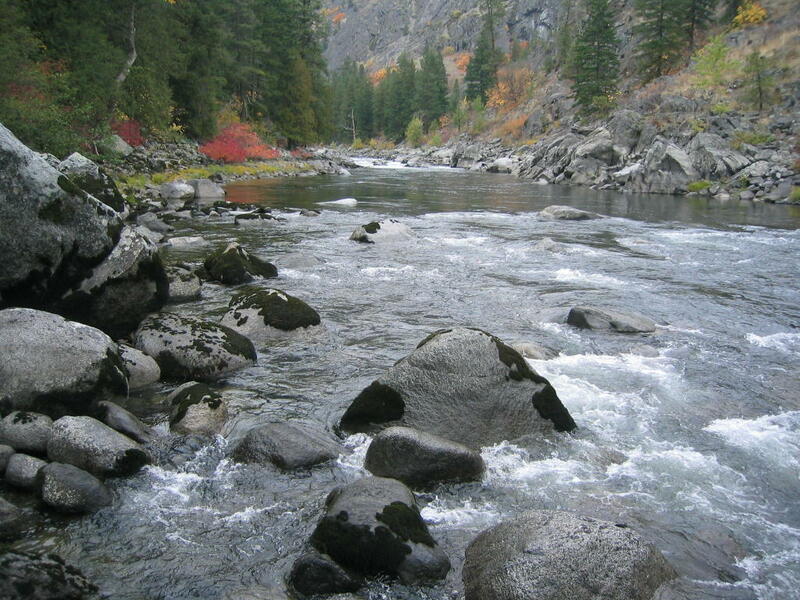 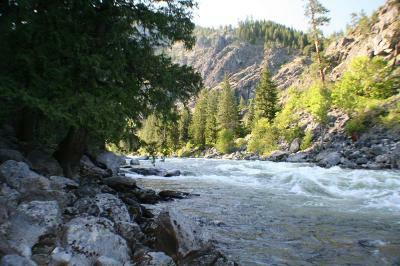 A unique and secluded 100-acre property bordered by a mile of Wenatchee River waterfront and within bicycling distance to downtown Leavenworth. 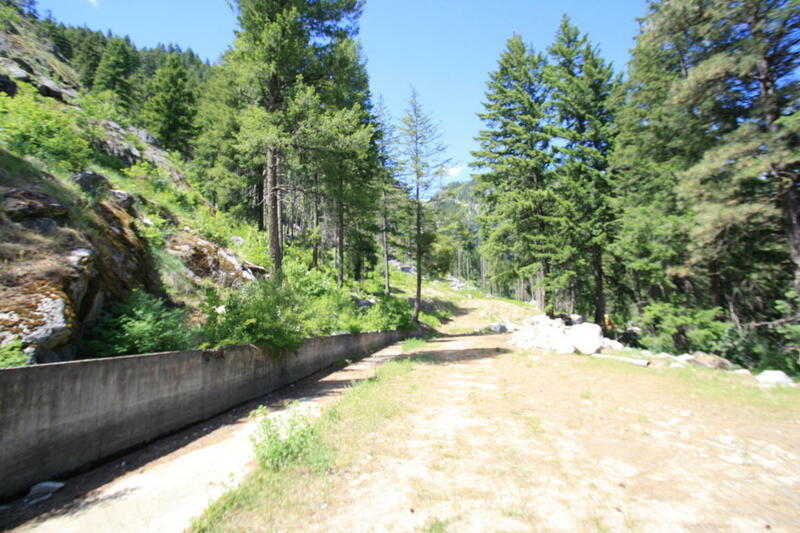 This property is an outdoor adventurist's dream. 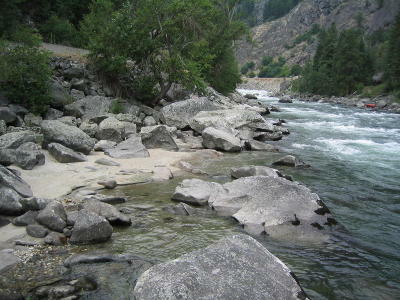 Hike and explore your own mountain, and swim from sandy beaches. Enjoy the Wenatchee River from the shaded riverbank while watching kayakers and rafters brave the rapids. 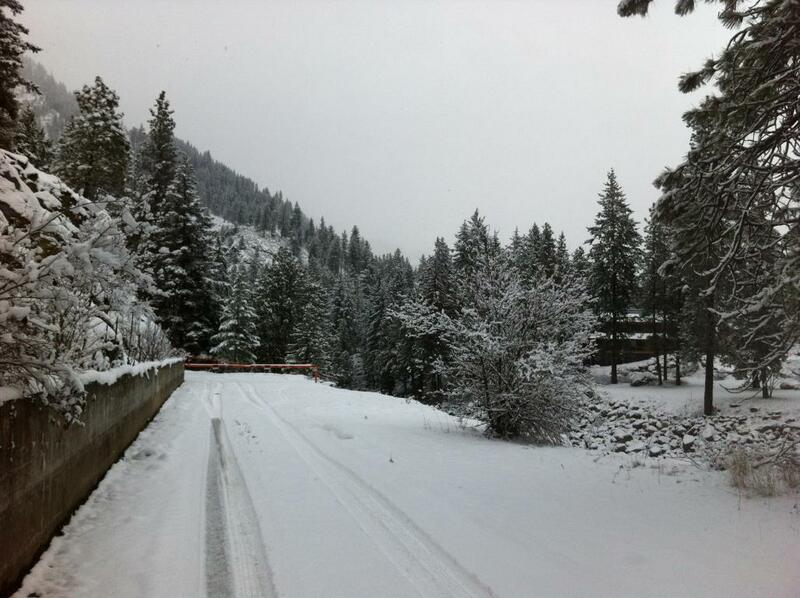 In winter take snow shoe treks and snow mobile rides from your front door. 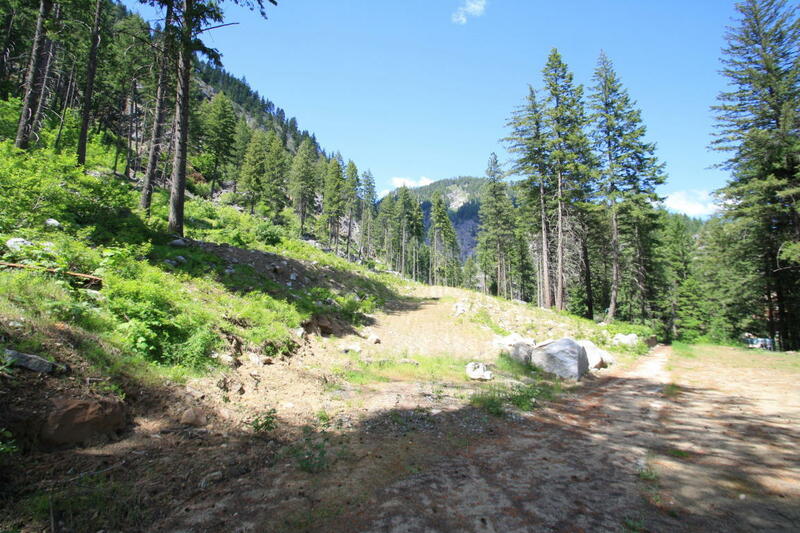 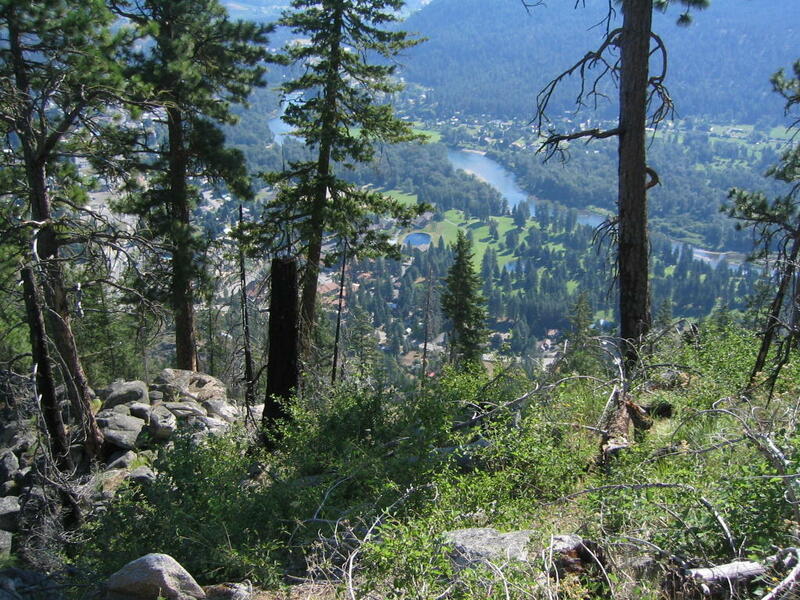 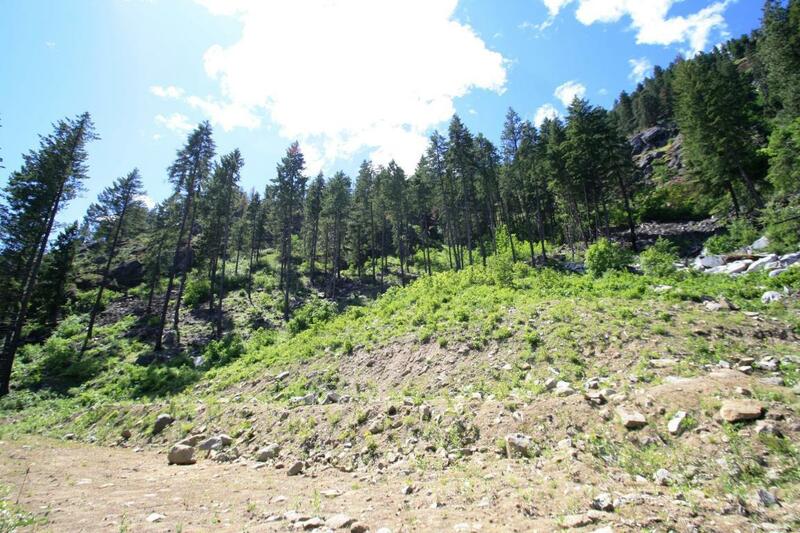 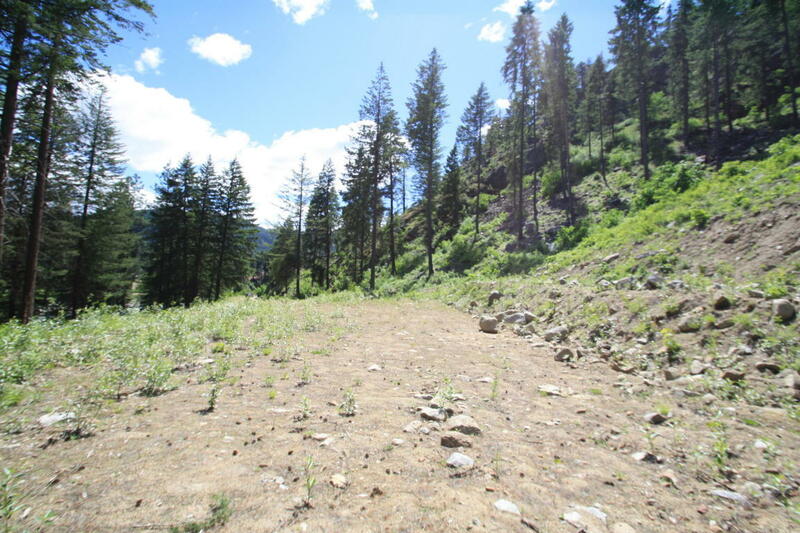 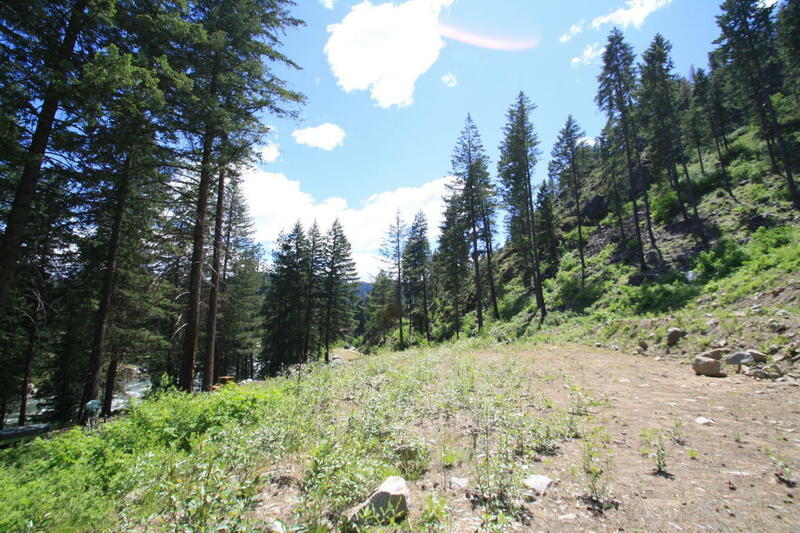 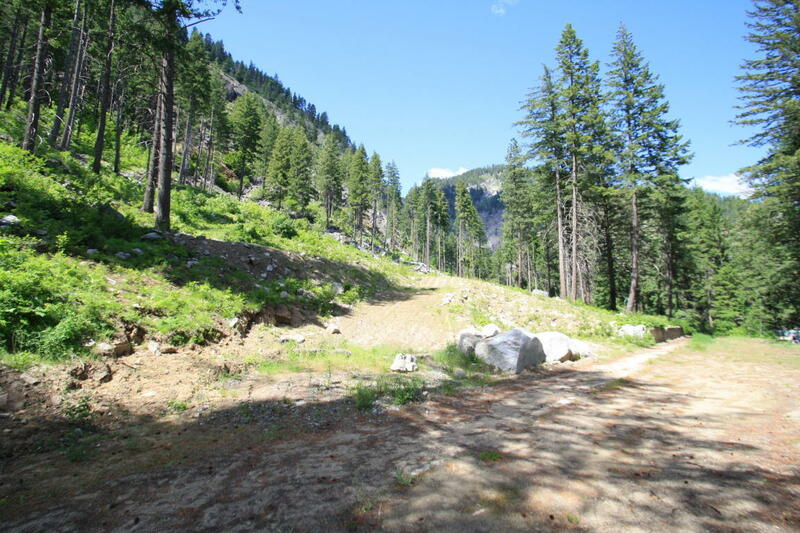 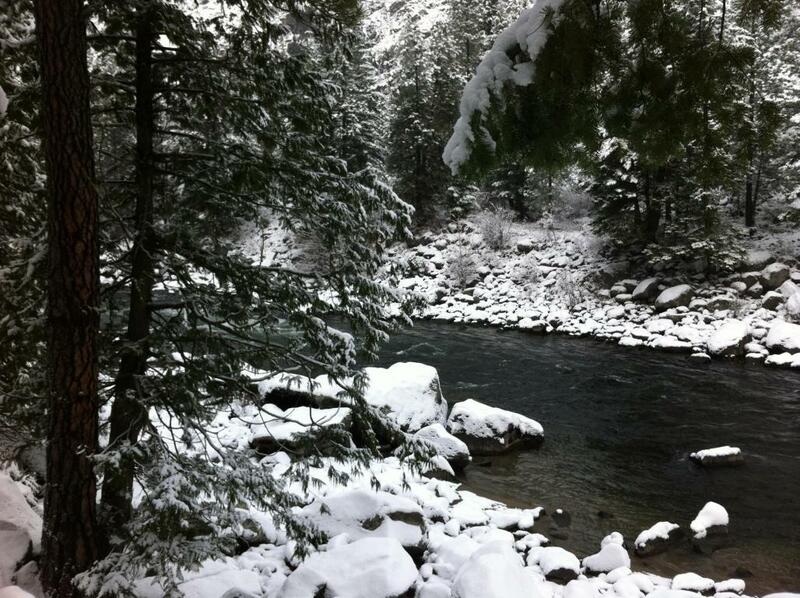 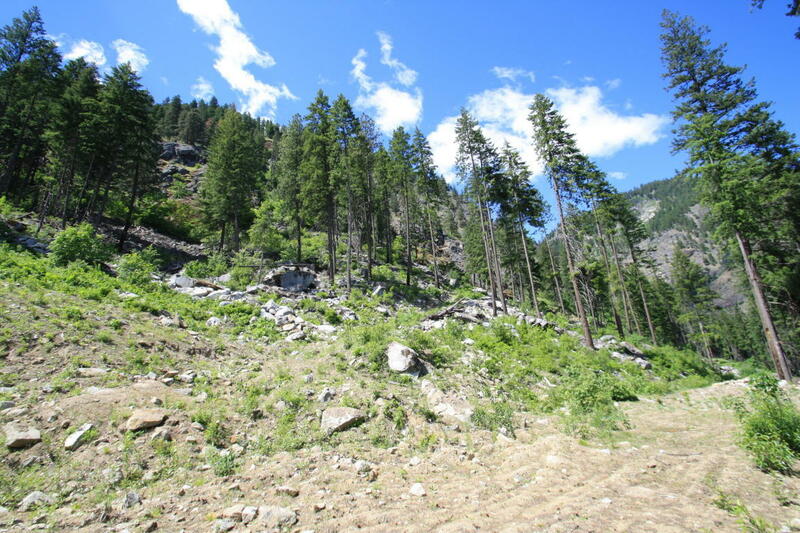 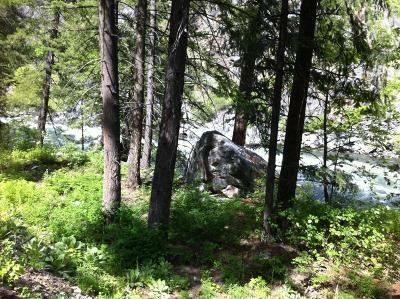 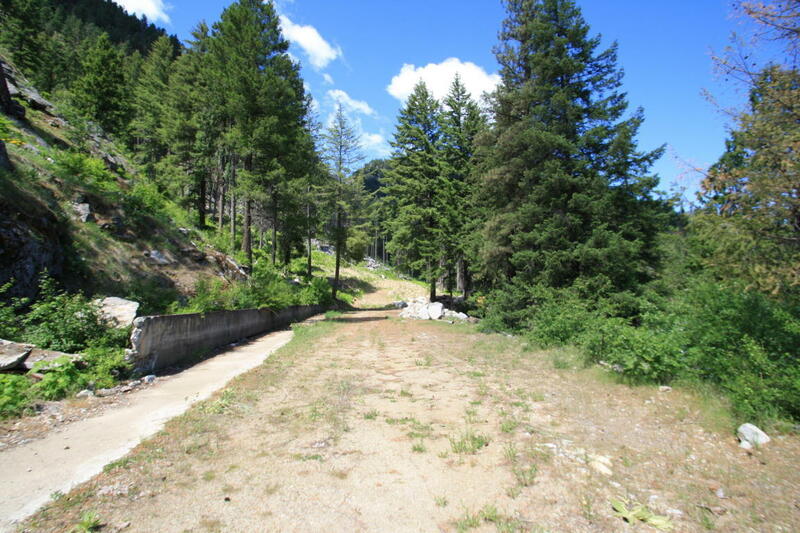 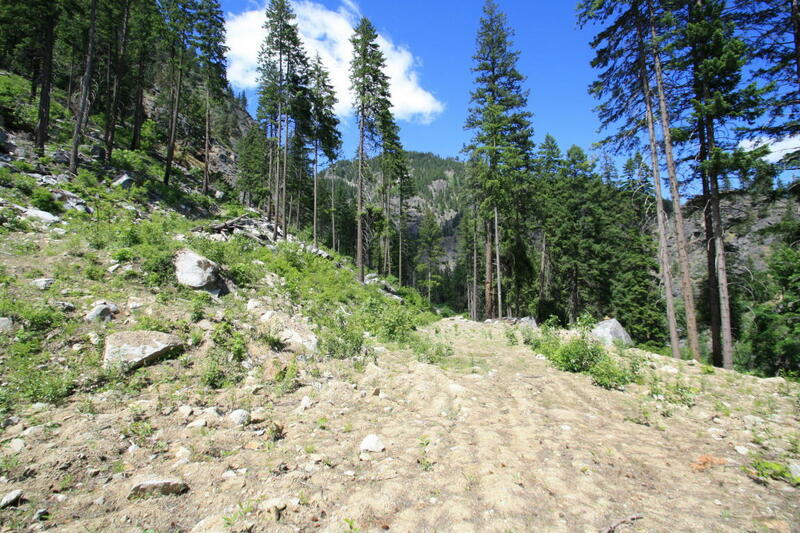 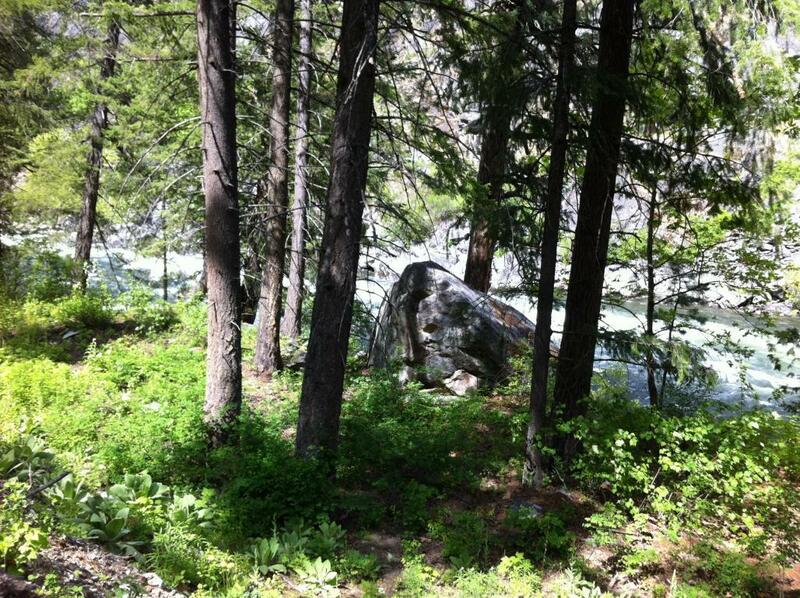 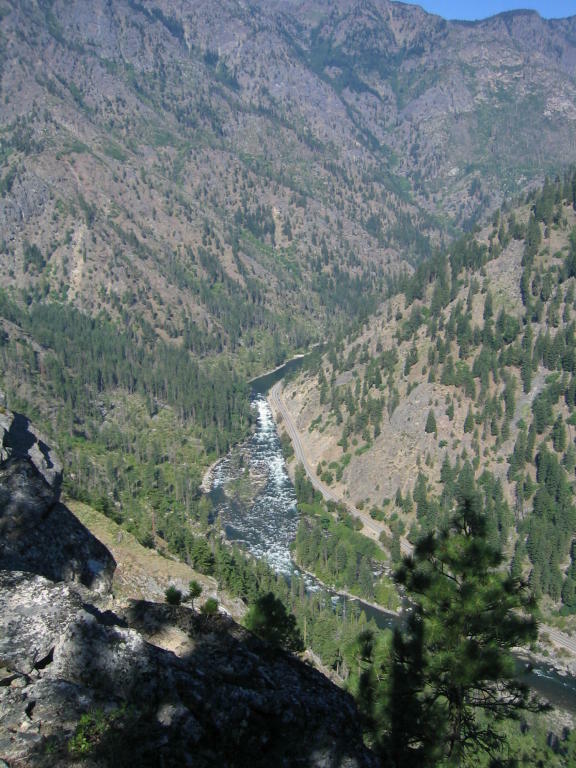 Stunning 360 degree views of the Leavenworth valley from the upper property elevations. 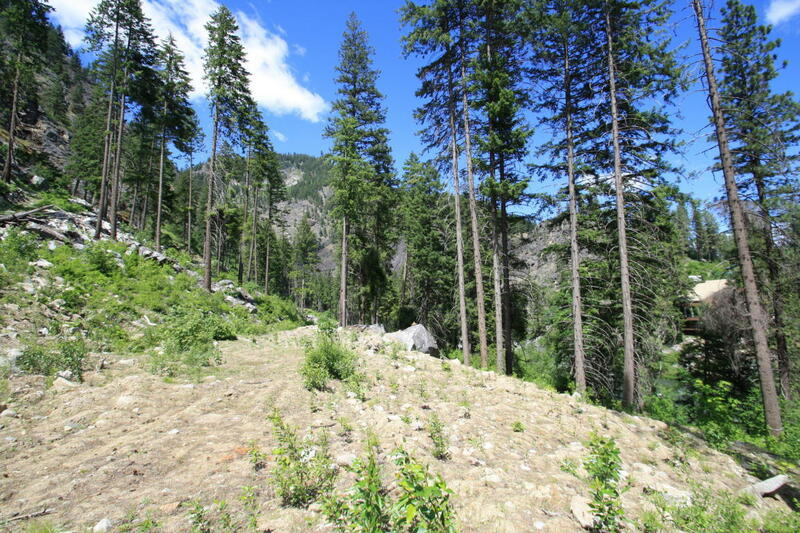 US forest borders this exceptional property to the west and south. 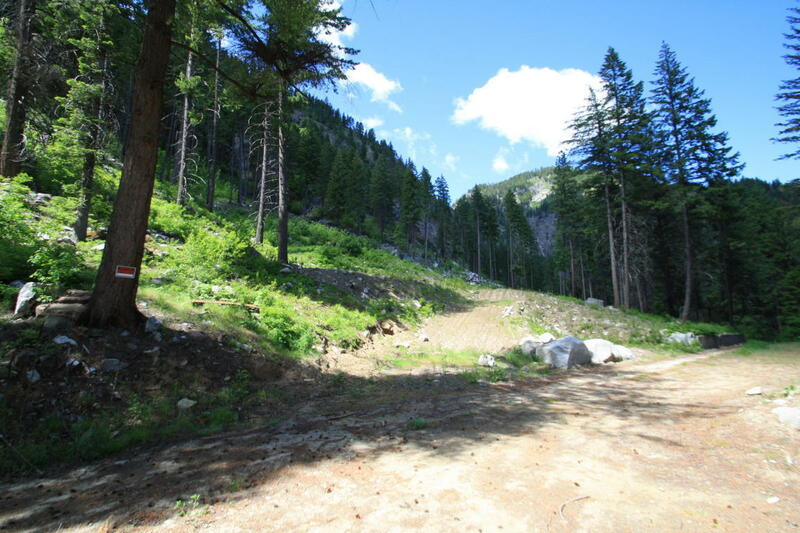 Professional, selective tree thinning completed, water well drilled, and electrical service conduits installed. 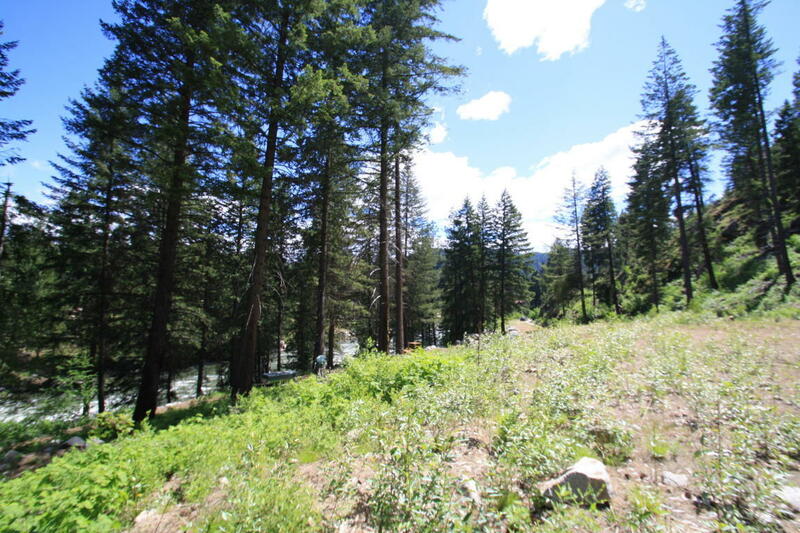 Design and build your special home in this beautiful setting overlooking the Wenatchee River. 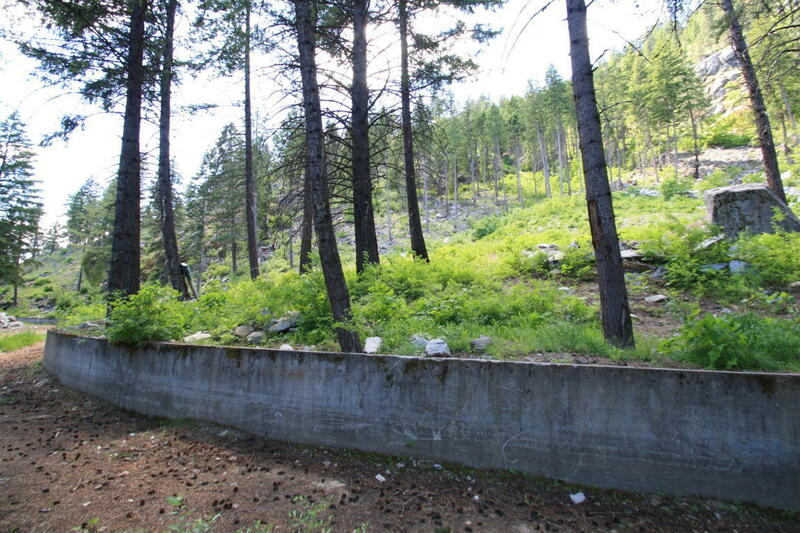 Site Improvements: Well, electrical service conduits installed.